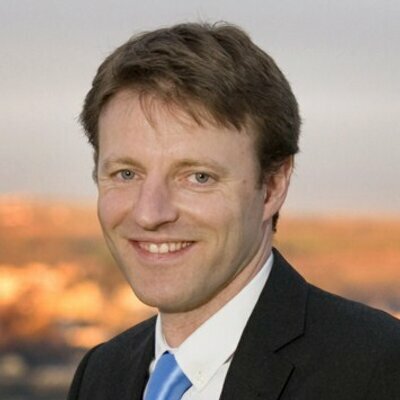 FOOD SECURITY: Tory MP for St Ives Derek Thomas told a food security committee debate at Westminster Hall last week that action must be decisively taken to protect the food supply chain with the global security threats in Europe. 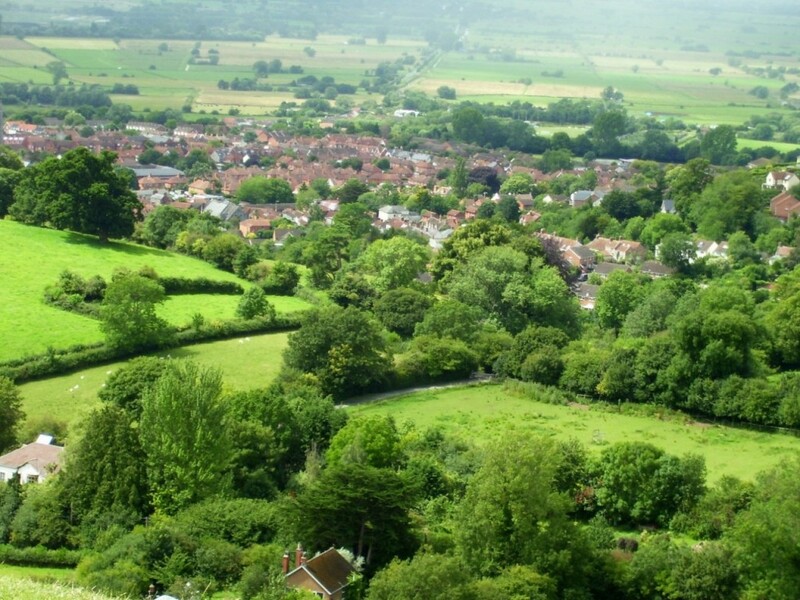 VALUABLE ASSET: Productive land used in the South West helps to reduce the national carbon and environmental footprint. Increased imports of crops and animal feed have led to an increase in global emissions. The land pictured here in the foreground in front of Glastonbury is used for grazing. 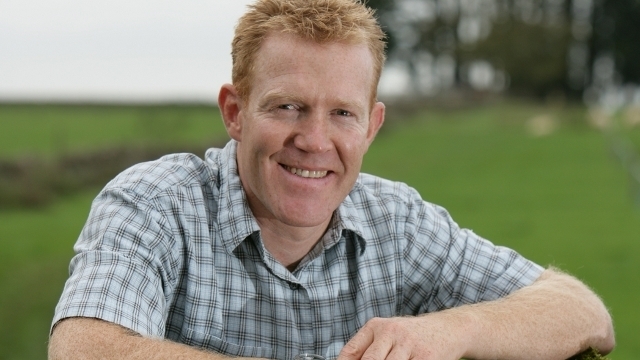 RURAL EDUCATION: Countryfile presenter Adam Henson believes all generations need to be re-educated in self-sufficiency, food production and conservation and reconnected with the land. HIGHER carbon footprint levels are being generated because of our increasing dependence on imports and weaker food security. It shows more food and animal feed have been imported compared to 25 years ago and that the environmental impact of the UK’s food is increasingly “outsourced” to other countries. The results show that the total cropland footprint increased by 23% and that almost 70% of the total cropland footprint is now located overseas. The same trend was observed for greenhouse gas emissions: they were increasingly emitted overseas (from 50% in 1987 to 62% in 2008). As well as importing more food and animal feed, part of the decrease of domestic impact can also be attributed to higher yields and lower fertilizer use on UK croplands. The boffins are calling out an obvious view that if you keep as much of your food production as local as you can, you reduce the impact on the environment. Speaking to an interviewer from the Biotechnology and Biological Research Council’s media unit at the Three Countries Show, Countryfile presenter Adam Henson explains why DEFRA and other related government departments should plan for food security, particularly with the geo-political threats such as terrorism and bizarre weather patterns that have emerged in recent months. This was his response on being questioned on food security. The video itself is nearly two years but what he said then is just as relevant now as it was then. “Well, just these kids, getting these plates and putting them on the countries where the food comes from, and it just shows we are detached, aren’t we? Asked if the public really gets it about the consequences of food security, Mr Henson was sure the penny is beginning to drop of how important it is. “I think they are. I think they are absolutely fascinated. Food security is becoming a hot topic again You know, with the growing world population they are talking about nine billion by 2050 or whatever it is, and there will always be obese people in the world and there will always be starving people in the world and we need re-educating. Speaking in a debate held in the Westminster Hall on food security called out and initiated by Derek Thomas, MP for St Ives in Cornwall, he has warned the Government, Defra and others to take the necessary action to protect the country’s productive land and not be complacent due to the national and global security threats. “We must take food security more seriously. Conflict around the world affects food security, and population growth leaves more mouths to feed. “We need to concentrate our minds on the ability of British farmers to produce the lion’s share of the food we need, to ask what more can be done to ensure that they feed our nation. “That is important, because it would be unwise, and there would be moral implications, were we to assume that whatever we cannot produce for ourselves can simply be imported. “As the world’s population grows, and taking into account growing unrest and conflict that threatens regions’ abilities to produce food, we should not assume that affordable imports will always be readily available. “Indeed, we must not, because every tonne that we import is a tonne less that is not available to other nations that may not have the ability to produce as we can.